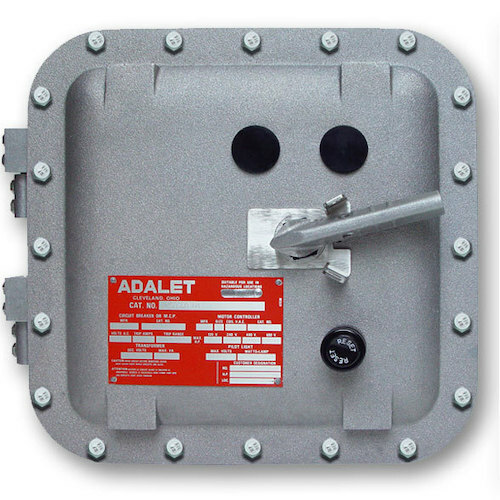 Adalet offers a wide range of motor control devices including circuit breaker handles, explosionproof circuit breakers and disconnects, and explosionproof manual starters and combination starters. 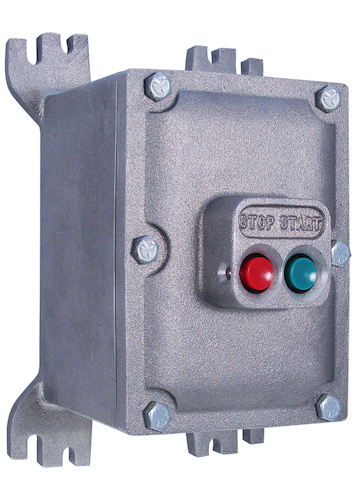 All motor control devices are available for various electrical ratings to suit your unique application needs. Contact a sales rep to learn more about the benefits of Adalet's motor control devices.